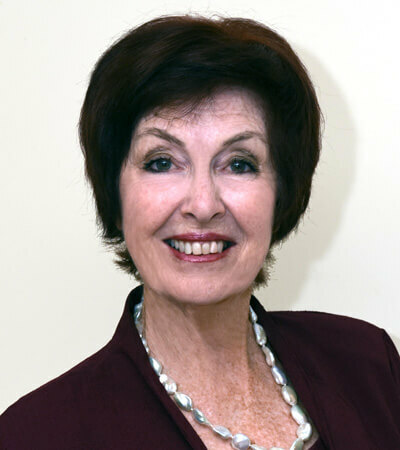 Sue Foskett Real Estate Pty. Ltd. is a boutique agency with personalised service whose aim is to achieve the best result without stress using well informed guidance from the principal of the business – Sue Foskett. After 29 years in the real estate business and since 2003 flying my own banner under SUE FOSKETT REAL ESTATE PTY. LTD, I have dealt with the full spectrum of properties. Multi-million dollars in Brisbane and Gold Coast to helping young families as they start out or smart investment properties offering a high yield. I achieved the highest price for a riverfront property in Amalfi Drive, Isle of Capri, Gold Coast– over $4 million – and the price is yet to be bettered in Amalfi Drive. I can direct you on every facet of buying or selling. My services extend beyond expectation. Our journey also includes advice on schools, community activities, sporting clubs for all ages. Our relationship doesn’t stop with a transaction. Hopefully, our time together leads to a long term friendship and business relationship based on integrity and respect.